I’m in love with smoothies right now.. When I sat down to write down my goals for this year, one of those goals was to pay better attention to what my family eats. Right now, I’m all about smoothies. They’re easy to make, delicious and full of fruits and veggies that are oh so good for you. This Spinach Berry Smoothie is my newest obsession. Not only is it full of spinach but it’s delicious too! 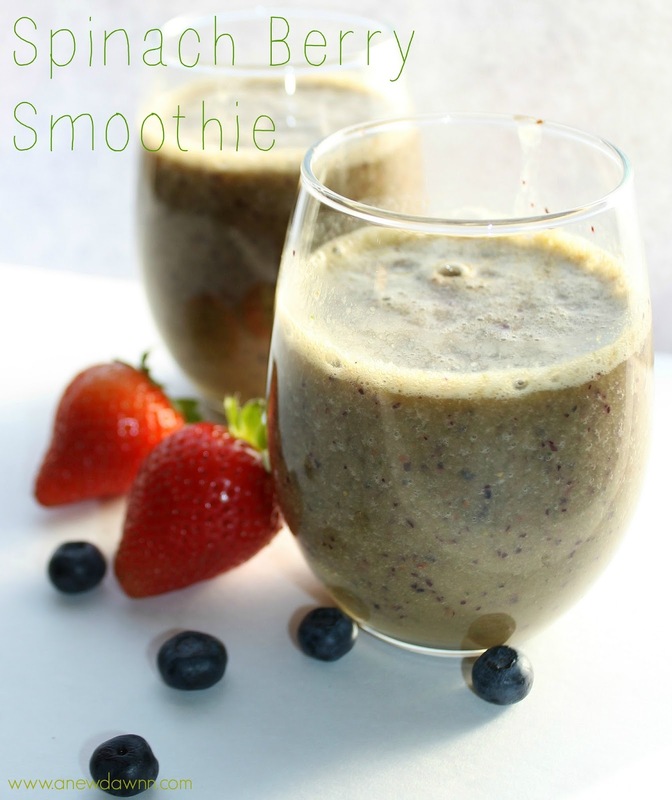 Each morning I kick start my day with one of these delicious smoothie. I’m hosting this year’s Christmas Dinner at my house and I wanted to come up with a fun and festive drink to serve my guests. I wanted something that is easy, inexpensive and can double as a cocktail for those who drink and a mocktail for those who don’t. I love 7UP® so I knew I wanted to incorporate that into my drink. 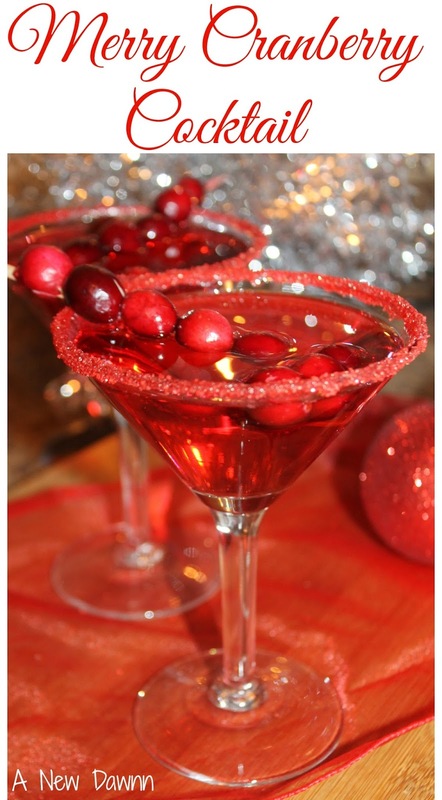 I also wanted something refreshing and delicious and so this Merry Cranberry Cocktail was born.